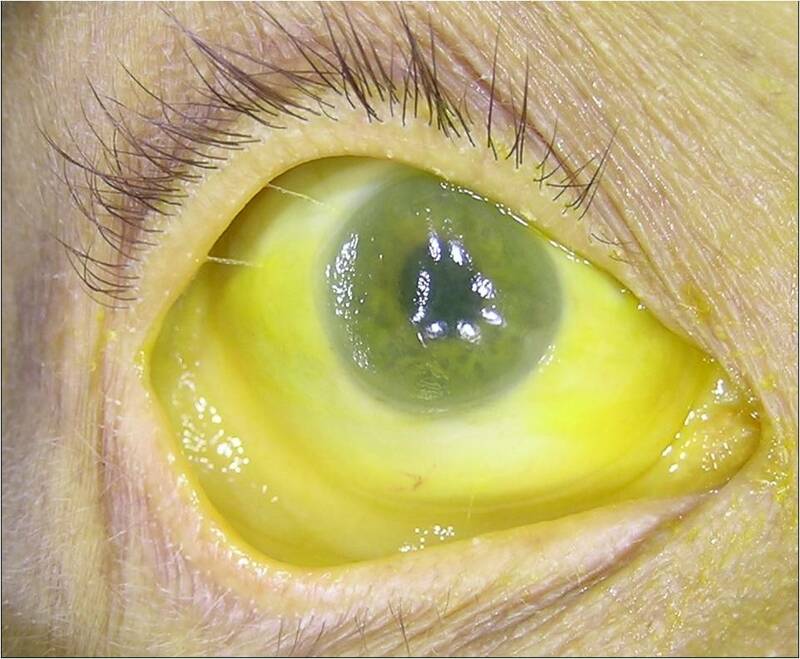 Scleral Icterus is a type of disorder in which the whitish part of the eyes can turn yellow. In medical science, patients having yellow eyes may refer to have liver disease. A dysfunctional liver can be one of the reasons for Scleral Icterus. It is basically a kind of disease that can cause infection. This infection is very much common is new born babies. To clearly identify the level of liver enzymes is clearly monitored. There are series of tests that can be done on to the patient in order to identify the actual liver problem. It can be related to different functioning aspects of the liver. It is a type of liver disorder in which the level of bilirubin in the blood is found in excess amount. Due to the increased level of bilirubin in the blood, the whitish part of the eyes can turn into yellowish color. Liver is a type of organ that converts bilirubin to make its elimination possible from the body. But when the liver is not functioning properly it can cause bilirubin to increase in the blood hence causing Scleral icterus to the patient. There are various symptoms that can identify that a patient is suffering from Scleral icterus. One of the primary symptoms is the yellowish eyes. Other symptoms can be yellow tinge onto the head and other body parts. Sometimes there is itchiness as well. Patients can also experience fatigue. The pain in the abdomen is an indication including gradual weight loss and vomiting. Like other diseases patient may have a high fever. If a patient is having a paler stool than normal then there is higher number of chances that patient may be suffering from the icterus. Weakness can also be considered as one of the indications. The Scleral icterus is normally associated with the filtration process of the liver. The primary cause of the disease is the bilirubin. It is a kind of pigment that is handled by the liver. Bilirubin is actually a byproduct that is formed by the red blood cells. In a normal working condition the bilirubin is actually eliminated from body after its break down in liver. But when a person suffering from the icterus the pigment is not eliminating by the body, instead it starts accumulating at the conjunctiva and other parts. The conjunctiva is a membrane that supports the scleral area of eyes (white part). The accumulation at the membrane can cause the yellow color. There are multiple treatments that can be applied. But it should be clear that the Scleral icterus is not considered as the disease. But it is actually a kind of indication that can represent issues in the liver. Keeping in view the condition of the patient, management can be done in controlling the level of Bilirubin. The major treatment that can be given to the patient suffering from this particular disease is the phototherapy sessions. After the sessions the whiteness of the eyes can be restored gradually.